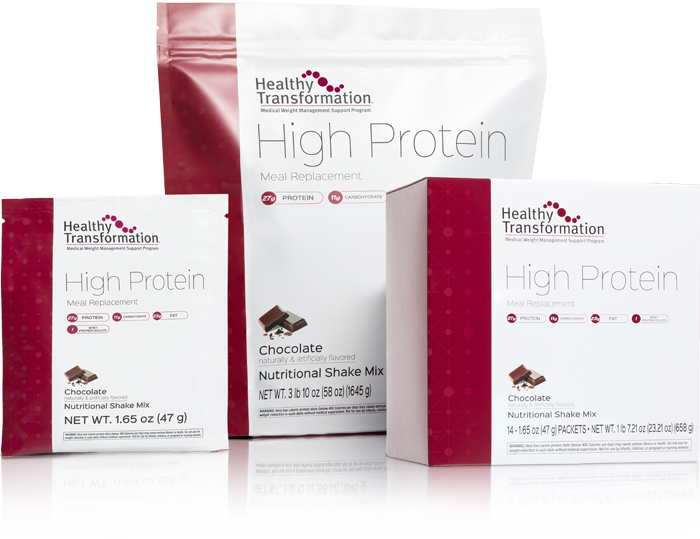 The Healthy Transformation Medical Weight Management Support Program from Bariatric Advantage® was designed to support the recommendations of major medical societies. 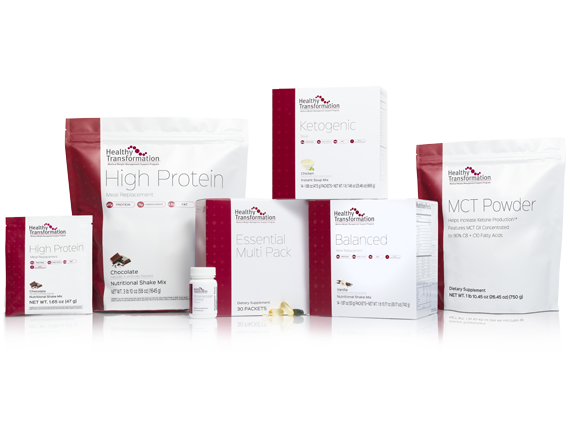 Scroll down to learn more about how a practitioner-led lifestyle program utilizing meal replacements can help you successfully manage your weight for a lifetime. It may be helpful to understand your unique caloric and physical activity needs to reach your goal weight within a specific time frame and to maintain this weight loss. Your healthcare practitioner can guide you with this using a weight loss trajectory tool that you monitor. In the beginning phase, it’s recommended that you follow a highly structured meal plan until you feel comfortable crafting your own meals. Self-monitoring can help you pinpoint your strengths and can offer you and your healthcare practitioner opportunities to brainstorm solutions for areas that tend to be more challenging for you. 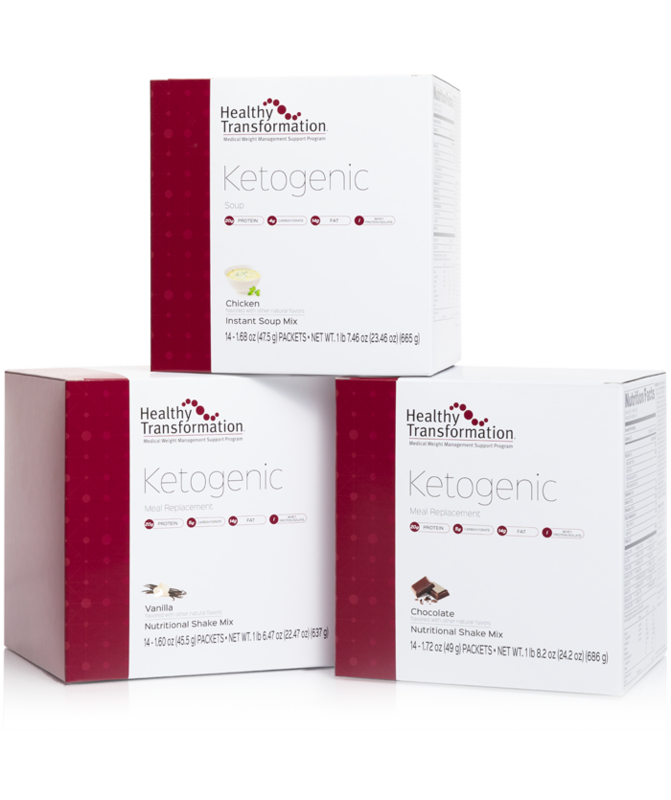 The Healthy Transformation Medical Weight Management Support Program is clinically designed to support the medical professional based on the fundamental understanding that weight management is a condition requiring a lifetime approach. A physician leads a multidisciplinary team that evaluates, diagnoses, and develops a comprehensive care plan. Critical patient metrics are tracked against the plan, enabling the healthcare practitioner to intervene when out of range. Patients learn key insights about their condition and how to manage it lifelong. Patients are partners in their care plan, and by initiating or eliminating specific behaviors, they support the long-term management of their weight. Transparency—We go to great lengths to ensure a high level of quality and consistency in every formula, so you can feel confident that what’s on the label is exactly what’s in the product. 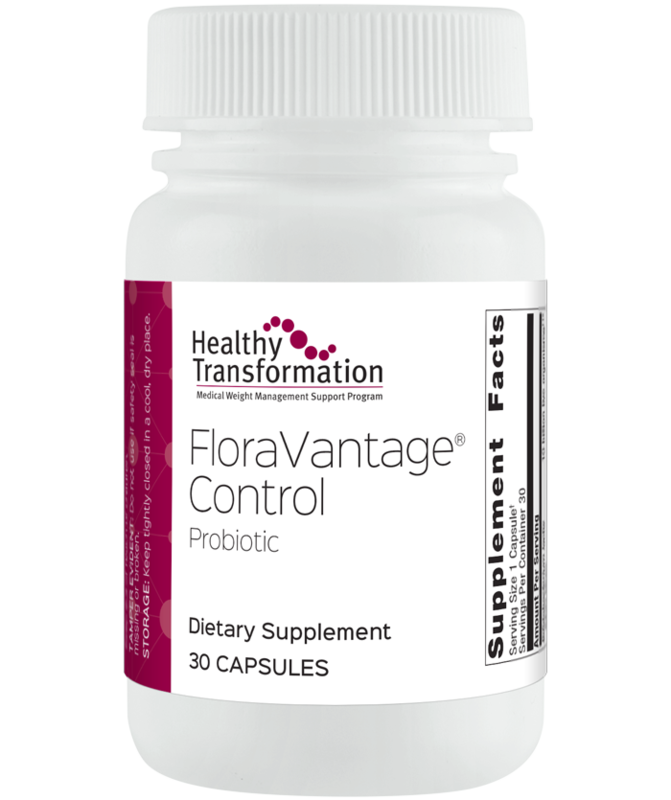 Quality—All Bariatric Advantage and Healthy Transformation products are made from the highest quality raw materials and are manufactured in the United States at facilities that fully comply with US FDA Good Manufacturing Practice standards. Service—We are dedicated to helping practitioners and patients succeed with comprehensive tools and healthcare materials, which result in a better quality patient/practitioner experience. 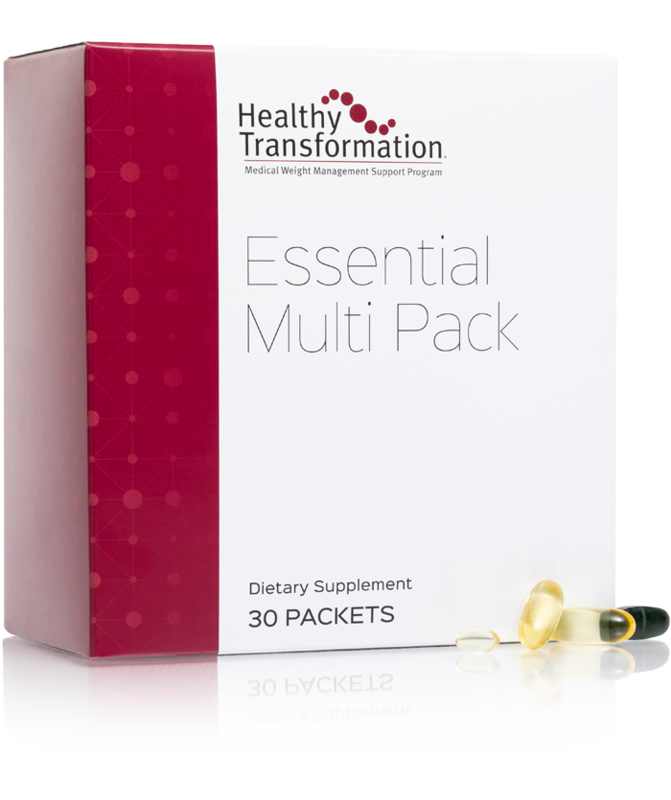 ◊References to these associations are not intended as an endorsement of the Healthy Transformation Program. Specially formulated to deliver an appropriate macronutrient ratio to complement a moderate-protein, moderate-carbohydrate, modified Mediterranean plan. 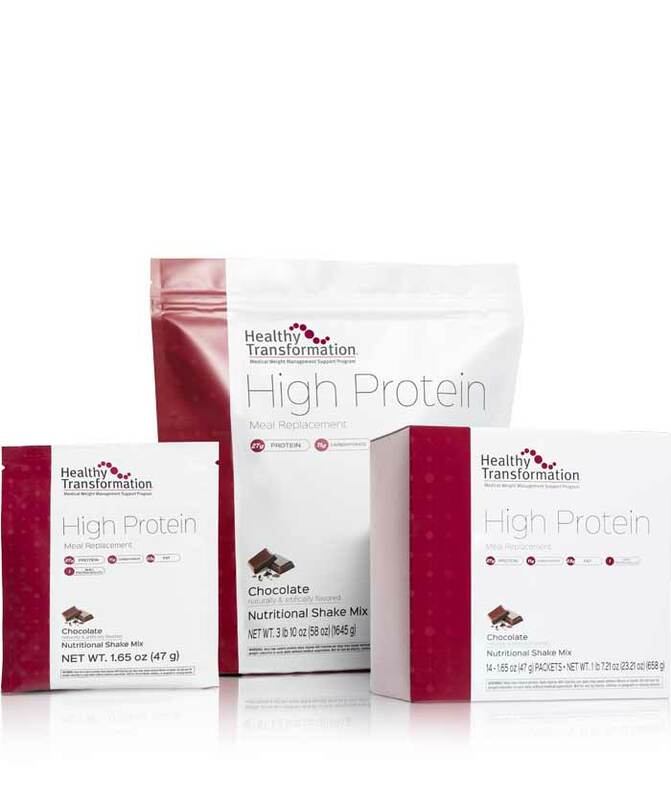 Specially formulated to deliver an appropriate macronutrient ratio to complement a very low-carbohydrate, adequate protein, high-fat, ketogenic plan. Specially formulated to deliver 27 g of protein per serving along with fiber to support a very low-calorie diet (VLCD) plan. †Based on study product that included B-420™ and fiber. 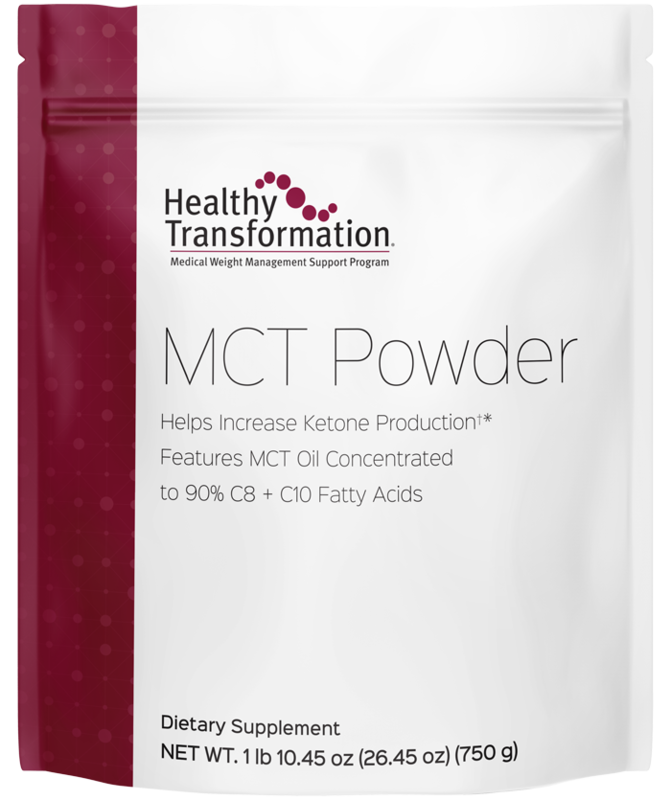 Provides the benefits of MCT in a convenient powdered form. OMA. The Obesity Medicine Association-Obesity Algorithm. Available at: www.obesitymedicine.org. 2015. Accessed October 12, 2017. Wadden TA et al. Four-year weight losses in the Look AHEAD study: factors associated with long-term success. Obesity (Silver Spring). 2011 Oct;19(10):1987-98. Raynor HA et al. J Acad Nutr Diet. 2016;116(1):129-147. Jensen MD et al. J Am Coll Cardiol. 2014;63(25 Pt B):2985-3023. Heymsfield SB et al. Weight management using a meal replacement strategy: meta and pooling analysis from six studies. Int J Obes Relat Metab Disord. 2003;27(5):537-549. Metzner CE et al. Effect of a conventional energy-restricted modified diet with or without meal replacement on weight loss and cardiometabolic risk profile in overweight women. Nutr Metab (Lond). 2011;8(1):64.